Situated in the extreme south west of Europe, this is a country that has the oldest borders in Europe, with an exceptional range of different landscapes and a mild climate, lots of leisure activities and a unique cultural heritage, where tradition and modernity blend together in perfect harmony. Its superb cuisine, fine wines and hospitable people make this a destination of the highest quality. 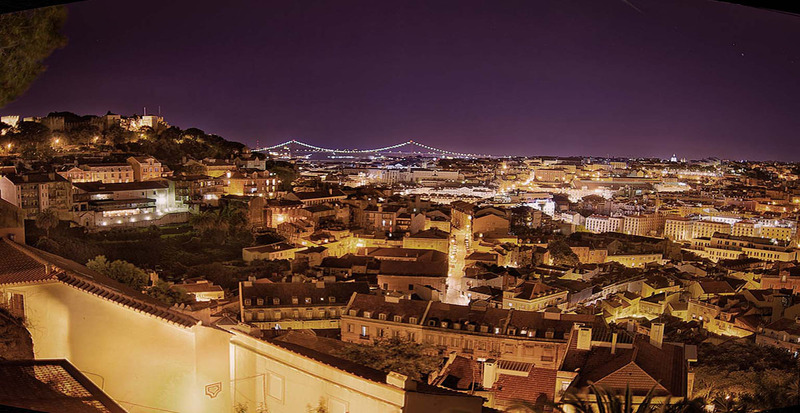 The capital, Lisbon is recognised as a global city because of its importance in finance, commerce, media, entertainment, arts, international trade, education and tourism. It is one of the major economic centres of Europe with a growing financial sector. Avanti Worldwide offers an extensive menu of property suitable for Golden Visa, holiday homes or permanent residence. Locations are Lisbon and surrounding areas, Algarve and Madeira.